Throughout nearly 60 years, successive generations of Polish children gathered in front of TV screens every evening at 7pm. At a time when television was still a luxury, our grandparents and parents ran to the neighbours or friends at during this sacred time to watch cartoons. Wieczorynka (roughly translated as afternoon story) is a series of animations aimed at younger children. First airing in the 1950s, it disappeared from Polish television in 2013. Viewers of the Play Poland Film Festival 2015 will have the opportunity to remind themselves and to show their children the best episodes of this cult TV series. For many years, Wieczorynka was the only television programme addressed to such a young audience. However, the popularity of such tales as " The Enchanted Pencil" or "The Adventures of Matołek, the Billy-Goat" did not stem only from lack of competition. Today's adults have often mentioned that the old cartoons "had soul." In fact, it is worth mentioning that Polish animated series were actualize by artists in this field, some of which include Witold Giersz, Alina Maliszewska-Kruk, Roman Huszczo, and were created under professional labels such as Miniature Film Studio, Studio SE-MA-FOR. Each story had a specific educational message. Children were presented with both a high aesthetic value (often inspired by Polish folk) and ethical tales aimed at distinguishing good from evil. In these seemingly trivial stories was enormous potential, both culturally and didactically! We have therefore decided to present Polish Wieczorynki at the Play Poland Film Festival to Polish children living abroad with the hopes of preserving the heritage of generations that shaped a national identity. For their parents, the screenings will likely awake dear memories, and for those of other nationalities, they will serve to promote Polish culture. 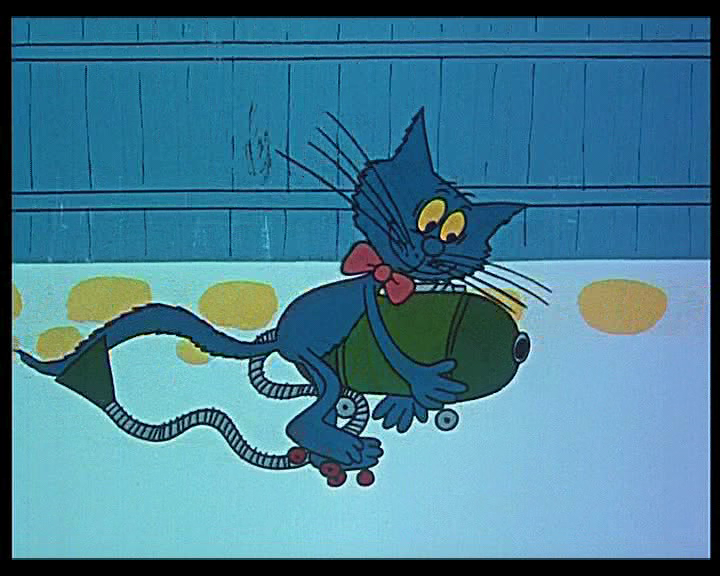 All the cartoons included in the Festival programme come from the collections of the National Film Archive and Miniature Film Studio. 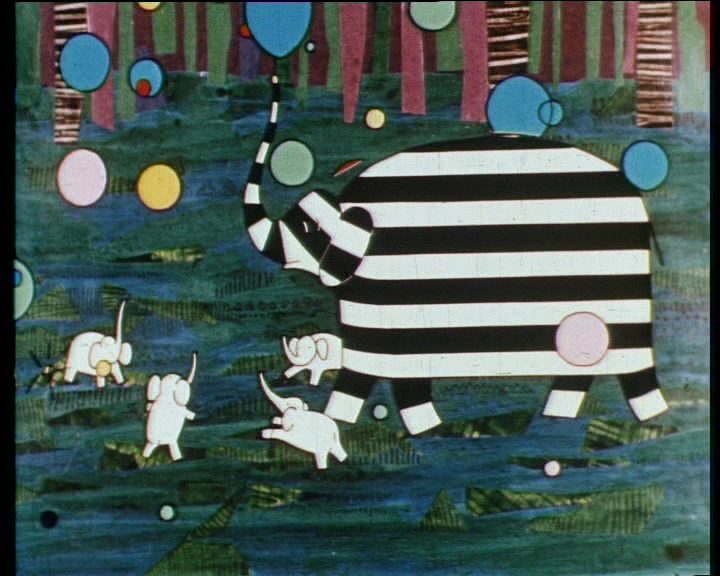 Aside from the 'Enchanted pencil' and 'The Adventures of Matołek, the Billy-Goat', viewers will watch episodes from series such as 'Little Western', 'The Inventive Dobromir', 'Pyza's Travelling', 'Here you are Elephant', 'The Dog, The Cat and...' and ' An adventure in stripes'. We selected them as in our opinion, they proved to be the most interesting, delivering the most accurate of Polish identity dedicated to children. The screenings will be held in Polish schools. Admission to all screenings is free. We invite adults and children!